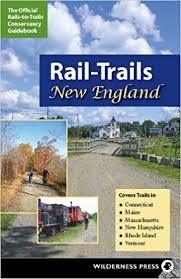 Description from CTBikeRoutes: This is a very comfortable and scenic route over mostly flat terrain that features a 2 mile ride along the Madison shoreline, a tour around Sachem’s Head in Guilford and a visit to Stony Creek with its outstanding views of the Thimble Islands. 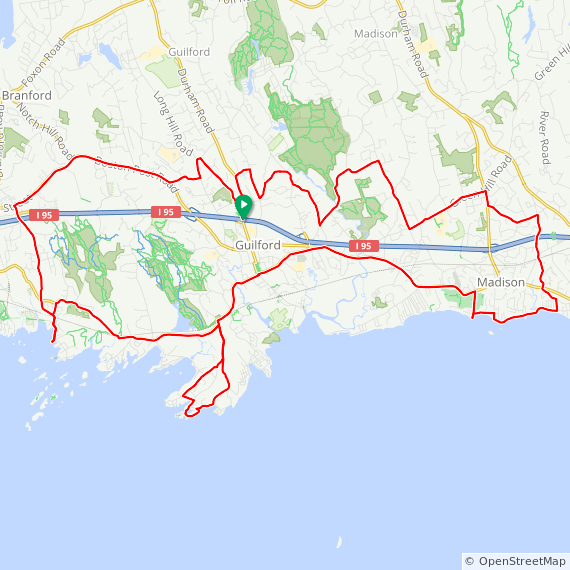 Though there are some lengthy stretches of riding along Rt. 1 going west from Madison to Guilford and east from Branford to Guilford, there are wide shoulders and smooth pavement to ease your way. Also, the ride uses Rt. 146 from Guilford to Stony Creek from which there are occasional views of L.I. Sound and copious views of the salt marshes along the way.